Sweet, shy Hendrix is looking for a quiet place to call home. He’s not one to rush into things, so no pressure if you’re not great on first dates--he’s more into a slow getting to know you period. 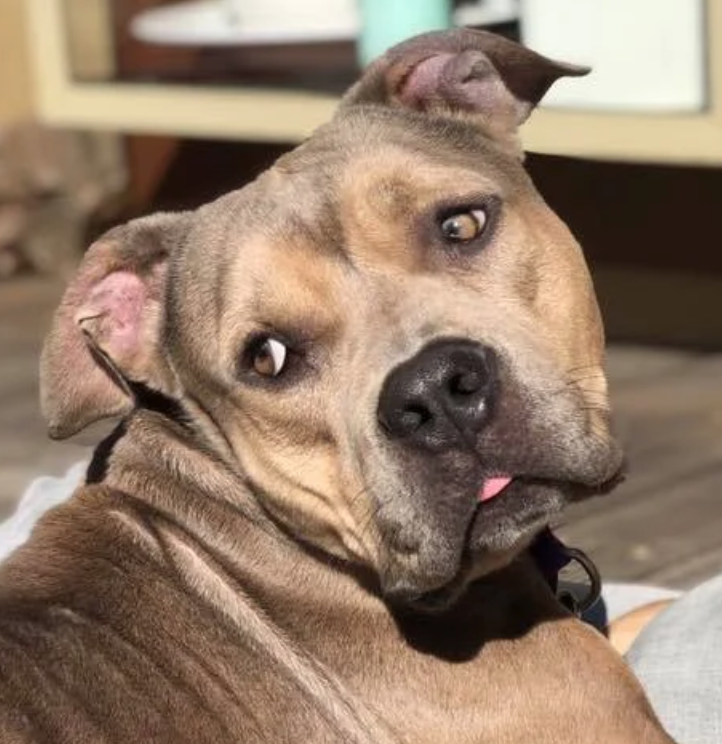 Soon you’ll see him start to put his head near your hand for pets as he builds his confidence. Hendrix loves his man cave, aka his crate, and his favorite thing in the world is to take all the toys in the house and hoard them in his room! He’s also a bit of a foodie and loves to taste test all kinds of snacks. He has done well with dogs big and small, young and old, and enjoys coexisting with them (and occasionally playing, if no one is watching!). 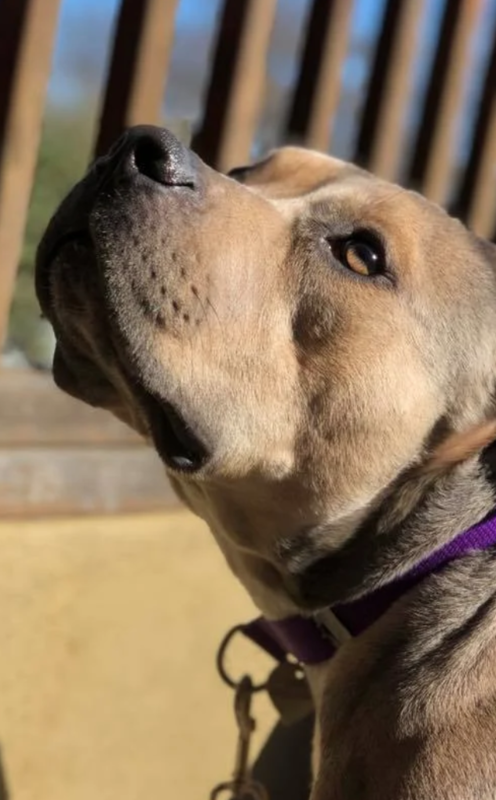 Hendrix is busy every day trying to expand his comfort zone in the big, scary world, and he would love a family who can support him patiently through that process. 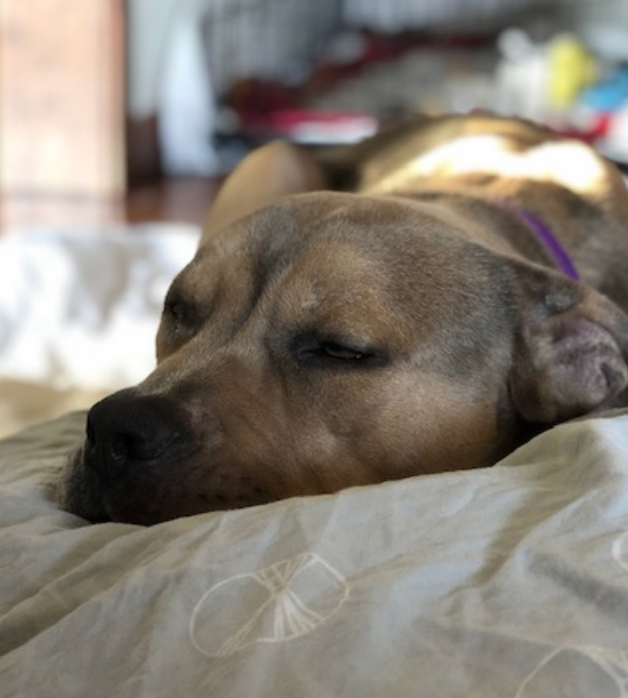 About 2 years old and 50 pounds, Hendrix is crate-trained, house-trained, micro-chipped, up to date on routine vaccinations and working on his basic commands.